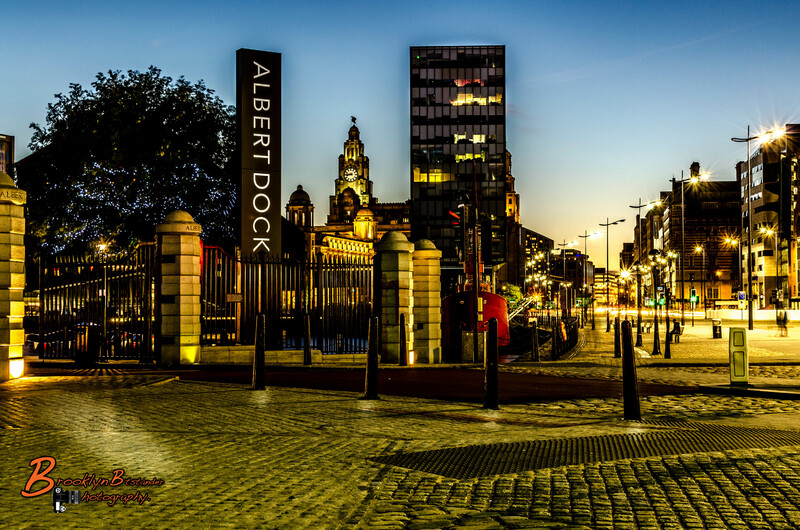 Two More Pictures from around Liverpool City and Albert Dock. You Can see the Royal Liver Building in the distance with the Clock Face. The Royal Liver Building /ˈlaɪvər/ is a Grade I listed building located in Liverpool, England. It is sited at the Pier Head and along with the neighbouringCunard Building and Port of Liverpool Building is one of Liverpool’s Three Graces, which line the city’s waterfront. 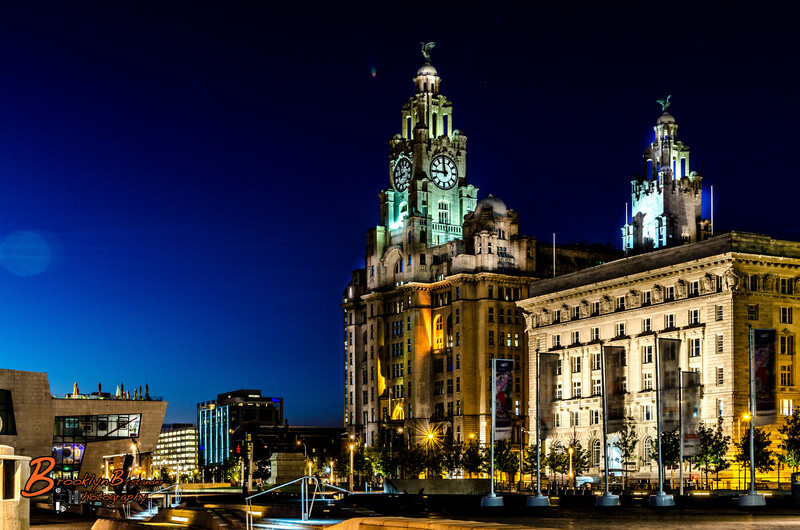 It is also part of Liverpool’s UNESCOdesignated World Heritage Maritime Mercantile City. Opened in 1911, the building is the purpose-built home of the Royal Liver Assurance group, which had been set up in the city in 1850 to provide locals with assistance related to losing a wage-earning relative. One of the first buildings in the world to be built using reinforced concrete, the Royal Liver Building stands at 90 m (300 ft) tall. It was the tallest storied building in Europe from completion until 1934 and the tallest in the United Kingdom until 1961. The Royal Liver Building is now however only the joint-fourth tallest structure in the City of Liverpool, having been overtaken in height by West Tower, Radio City Tower and Liverpool Cathedral. Today the Royal Liver Building is one of the most recognisable landmarks in the city of Liverpool and is home to two fabled Liver Birds that watch over the city and the sea. Legend has it that were these two birds to fly away, then the city would cease to exist. This entry was posted in Photography and tagged architecture, colour, England, Exposure, Holiday, Lightroom, liver birds, Liverpool, Night, Photography, recognisable landmarks, Royal Liver Building. Bookmark the permalink. Mike I’ve nominated you for some awards. I hope you accept them in the spirit that they were intended. If you choose not to accept I completely understand. Your photos are beautiful and inspire me to take better pictures. One of my favourite cities in the UK! Beautifully photographed as always, well done Mike.